While working on these icons of St. Athanasius, St. John Chrysostom, St. Basil and St. Gregory I’ve been listening to these and similar podcasts/ homilies. I thought you might enjoy a listen as well. Part One: Join Illumined Heart co-host Kevin Allen on his pilgrimage to Saint Herman of Alaska Monastery, Platina, California to talk with its Abbot Fr. Gerasim and Fr. Seraphim Rose legacy-keeper and biographer Monk Damascene. September 2nd  marks the 25th anniversary of the repose of Fr. Seraphim Rose. In part 1 of this 3 part series, Kevin is in the cell constructed by Fr. 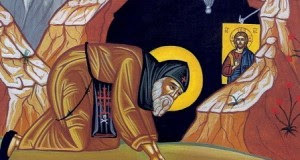 Seraphim and now occupied by Monk Damascene where he talks with the monk about his spiritual father. 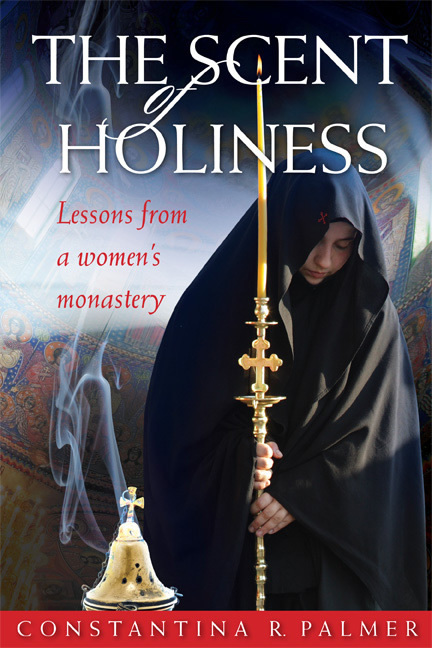 For more information about the books published and distributed by the monastery, visit their website. Part Two: Enter once again into the rustic cell of Fr. Seraphim Rose with Kevin Allen as he talks with Fr. 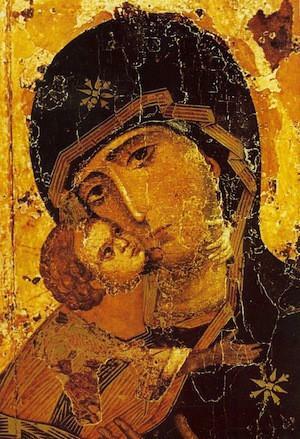 Damascene, the biographer and spiritual child of Fr. Seraphim. This is part 2 of a 3 part series and provides a unique glimpse into the life of a man who many say will someday be venerated as a Saint. Part Three: In the conclusion of our 3 part series commemorating the 25th anniversary of the repose of Fr Seraphim (Rose), Kevin Allen is seated on a wooden bench overlooking a panoranmic view of Mt. Yolla Bolly with the Abbot of St. Herman of Alaska Monastery, Fr. Gerasim. Listen for valuable lessons (as well as birds chirping!) on the spiritual disciplines of prayer and fasting from a spiritual child of this venerated American monk and writer.